Spindle, a leading provider of white label payment solutions for financial service firms, has announced the launch of a new mobile application for merchants and consumers. 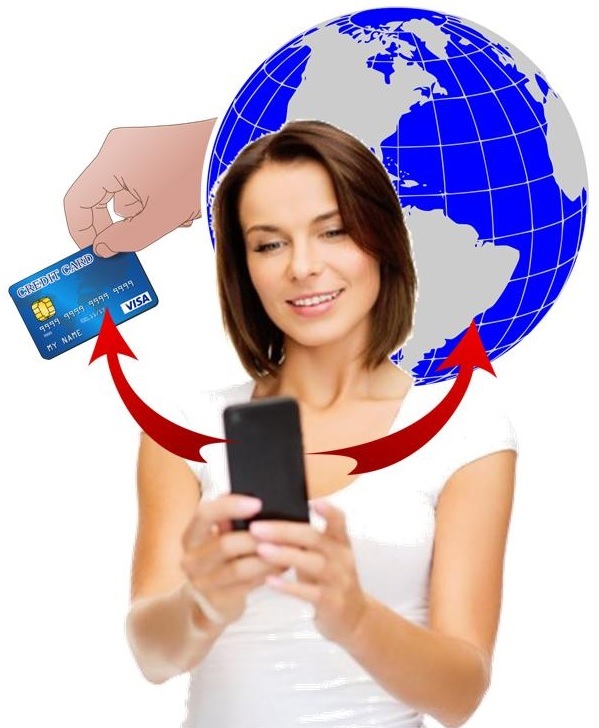 The application is called MeNetwork360 and aims to combine location-based marketing with mobile payments. The marketing tools associated with the application are expected to be well received by merchants that are working to engage with mobile consumers. Location-based marketing campaigns tend to be more effective at capturing the attention of consumers with mobile devices than traditional marketing methods. The application is meant to represent a dynamic platform through which consumers and merchants can interact more effectively. For consumers, the application is designed to provide yet more convenience to mobile commerce, making it relatively easier for consumers to purchase products with their mobile devices and store digital information from retailers. For merchants, the application provides yet another avenue through which loyalty-based connection can be formed. Mobile payments have become quite popular with consumers and there is no shortage of mobile commerce applications currently available. The mobile commerce field is filled with companies, both old and new, fighting one another for the attention of consumers. This competition means that consumers have a great deal of options when it comes to mobile commerce services, but it also means that it can be difficult for a new platform to gain any amount of recognition from consumers. MeNetwork360 may have an edge over the competition in that it is not focused solely on consumers. By engaging merchants, the application may be able to gain significant momentum in the mobile commerce field, making it easier to gain exposure. The application is not the first of its kind to focus on both merchants and consumers, however, so competition is still likely to be fierce. They have verified the purchase that they have made of the MeNetwork firm. 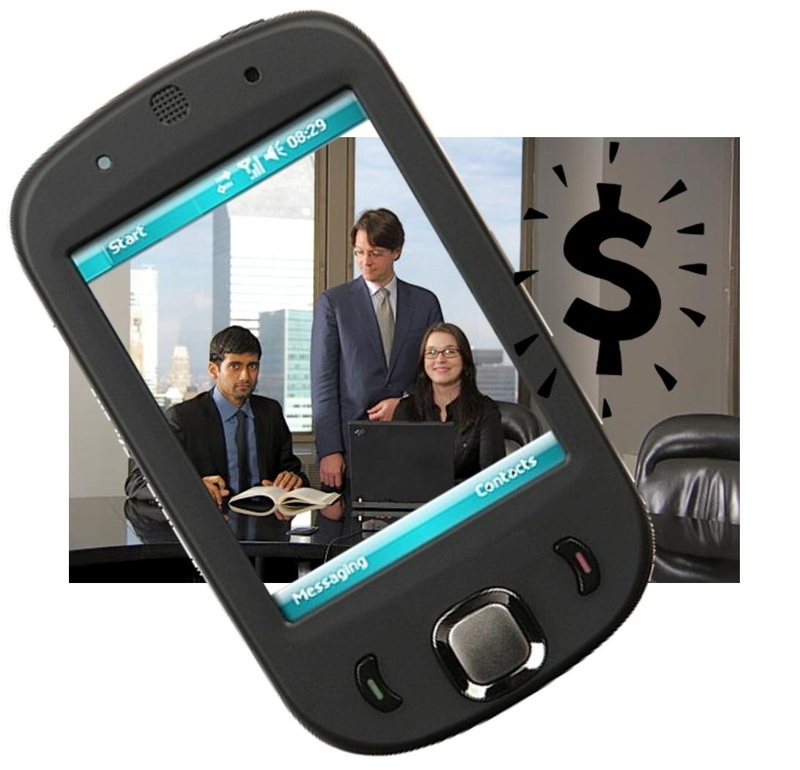 Spindle Inc., the provider of mobile payments solution. has just announced that it is officially acquiring the mobile marketing firm called MeNetwork Inc. The Scottsdale, Arizona based company will be integrating the services provided by the two businesses. MeNetwork is a new location based mobile marketing solution provider that has been drawing a great deal of attention to itself. Spindle’s announcement of the acquisition explained that MeNetwork’s smartphone friendly advertising technology will be integrated into its own payments platform. As of yet, there have been no financial terms revealed regarding the purchase of the mobile marketing company. This most recent purchase has only proved to underline the growing trend throughout the industry that is having mobile marketing and payments companies coming together within the channel. MeNetwork already boasts client relationships throughout Europe and the United States and is probably going to provide Spindle’s smartphone payment and loyalty solutions offerings a considerable expansion beyond its own steady growth. At the moment, Spindle’s primary focus is on retail and banking organizations. Clark’s company has taken part in a number of partnerships and acquisitions, recently, including this one with MeNetwork. In February of this year, there was another massive partnership that occurred between Spindle and PayLeap, another payment company that is Acculynk’s payment processing solution. In this case, it was a strategic partnership and not a purchase, and it was not with a mobile marketing company, but this does reflect the rapid growth and state of flux in which Spindle currently finds itself. The hope for Spindle is that it will be able to allow its merchant clients to leverage the powerful new connections provided by its mobile marketing technology integration in order to build customer loyalty, drive commerce, as well as giving consumers the ability to experience and share unique content through their favorite social media network.